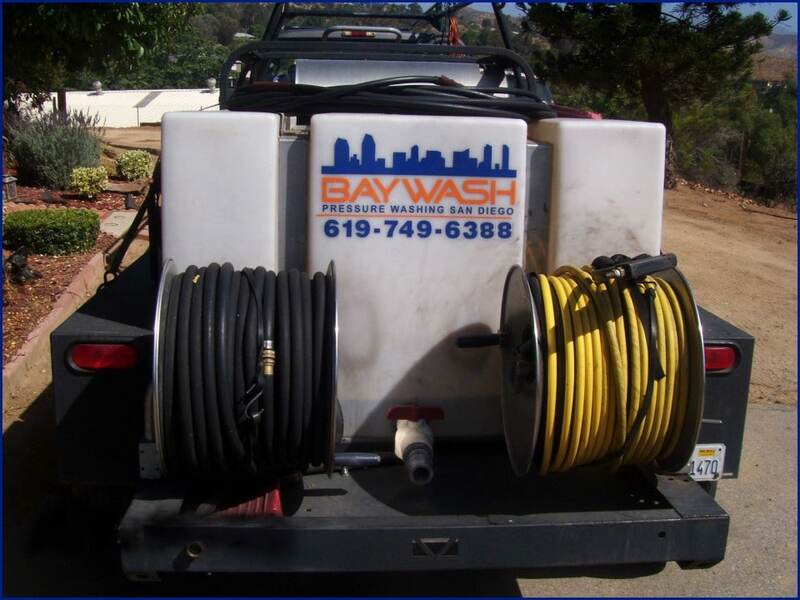 BayWash Pressure Washing San Diego has updated our website to a mobile friendly version. It’s been 4 years and we are very excited. Check it out and let us know what you think. 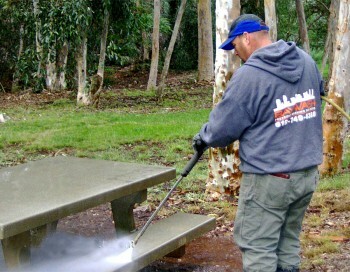 We’ve been Pressure Washing in San Diego for over 25 years now, and we want to take this time to show our appreciation to all our loyal customers. You are the reason we are here. Thank you! In addition – spread the word. BayWash is always seeking part-time employees.